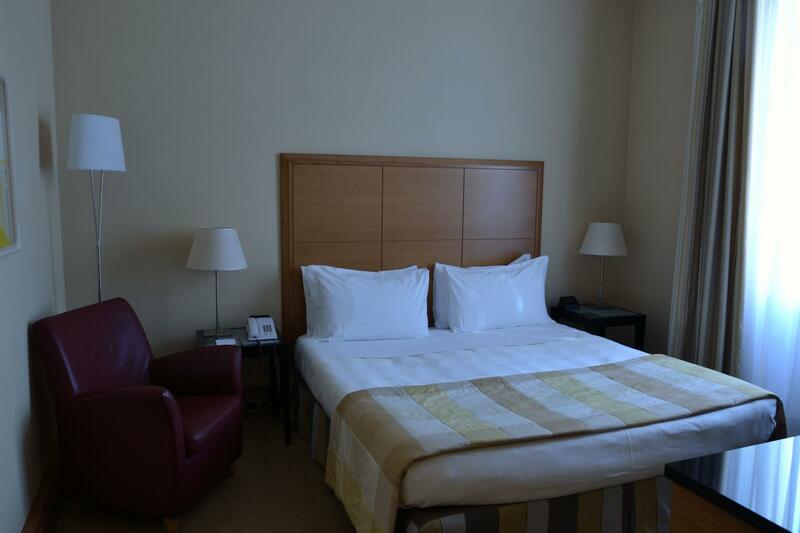 We loved our experience and the excellent accommodations, transportation and convenience of the tour. The tour guides were so knowledgeable and interesting and we loved that they were native Italians. The hotels and transportation were first rate. 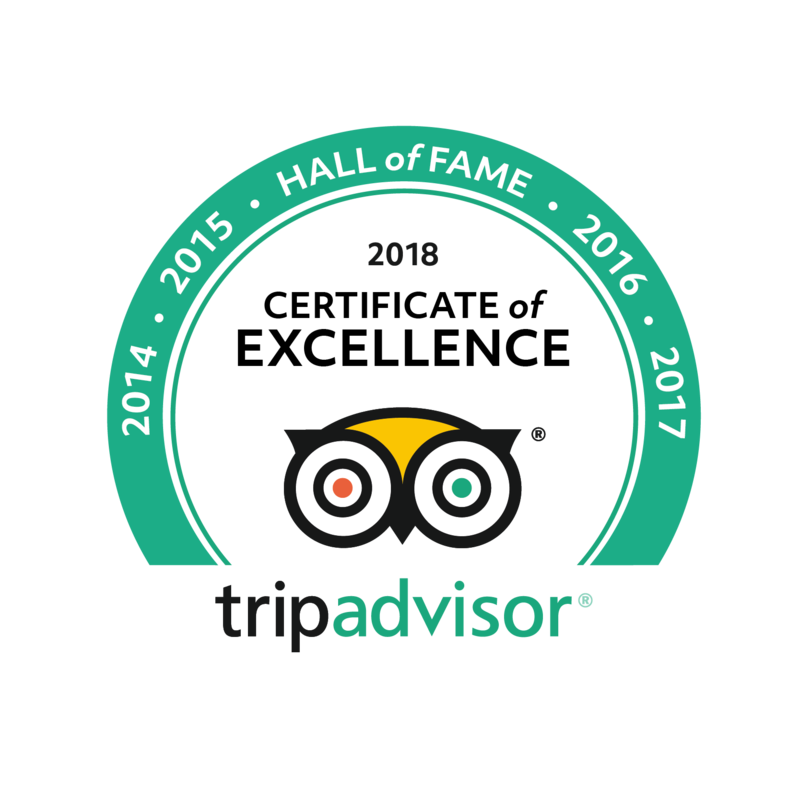 One Suggestion: We would have greatly benefitted from a welcome dinner/orientation upon arrival in Italy with the other tour participants and local tour guides to provide more camaraderie and orientation with the Italian culture. 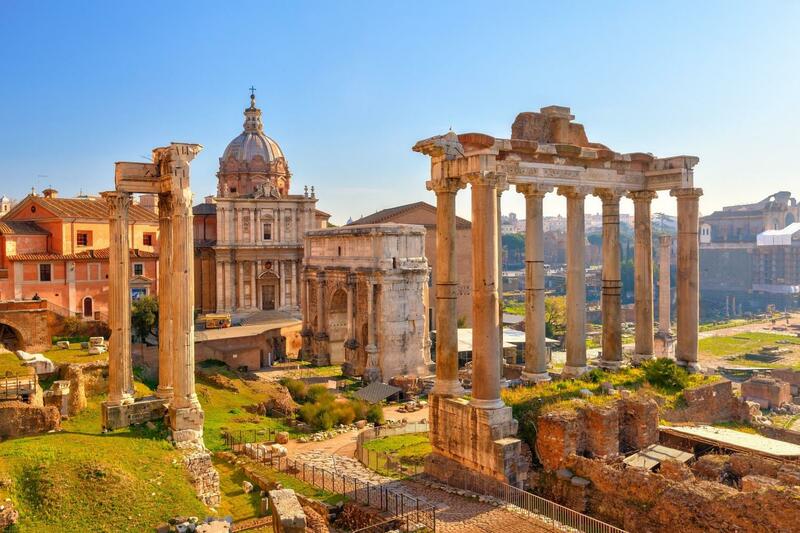 We never knew who was with our group at our hotels and in each city and it would have been nice to have had the opportunity to meet the other tour participants and the Bellissime local staff to better orient us to the Italian people and local culture and to provide more camaraderie. Great cities to visit and all tours were great. 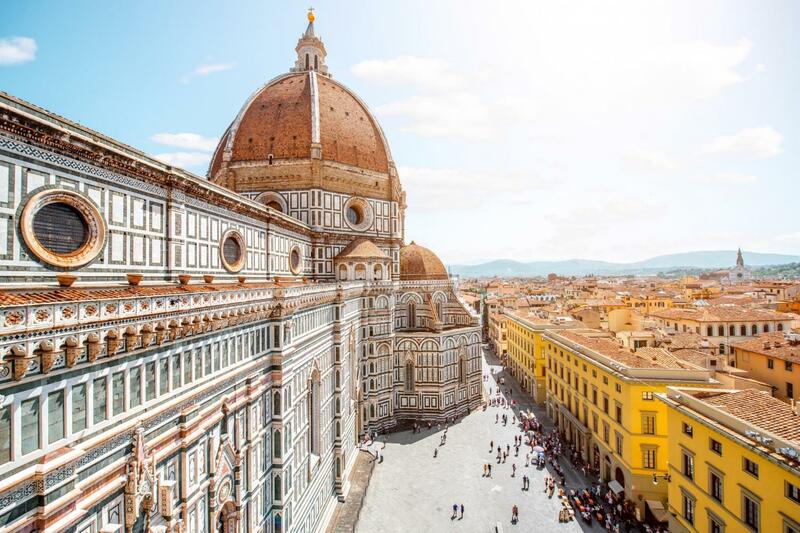 After a leisurely breakfast, you will be met in the lobby of your Hotel by our representative for a Private Transfer to Rome’s Termini railway station from where you will depart for your next destination - Florence. Travelling in First-class reserved seats on a hi-speed Euro-star train departing Rome at 10.15 am arriving in Florence at 11.50 am (or the nearest time available). 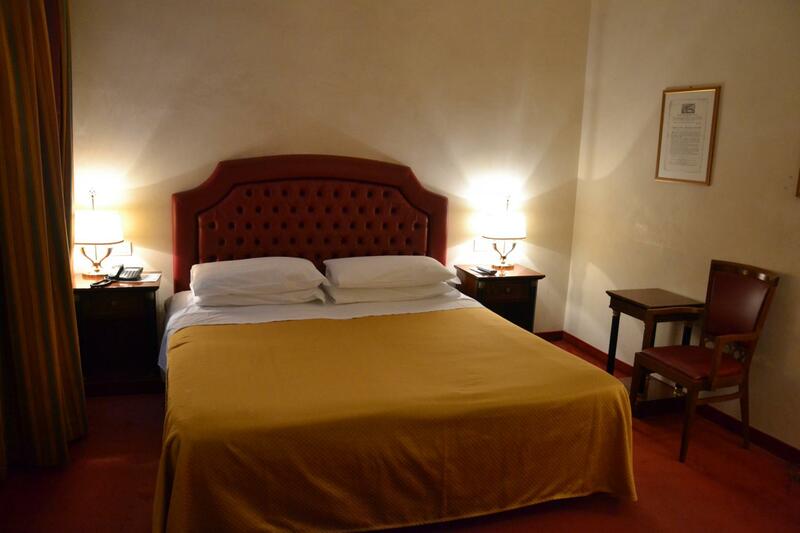 Upon arrival in Florence you’ll be met by our representative for your Private Transfer to the centrally located Hotel where you will be staying for two-night in a standard double room on a bed ‘n breakfast basis. Rest of the Day at your leisure. 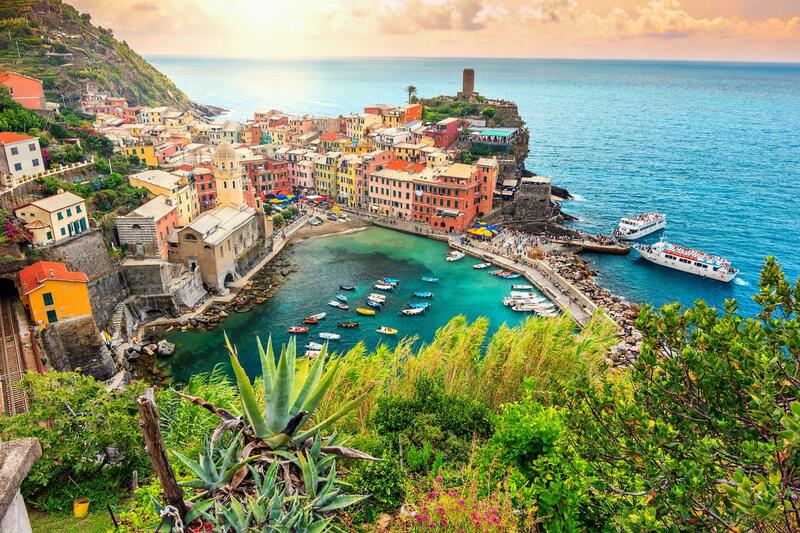 Take a Private Car Transfer to the Cinque Terre travelling in an air-conditioned Mercedes (or similar make) mini-van with an English-speaking driver to the village of Manarola in the Cinque Terre National Park . 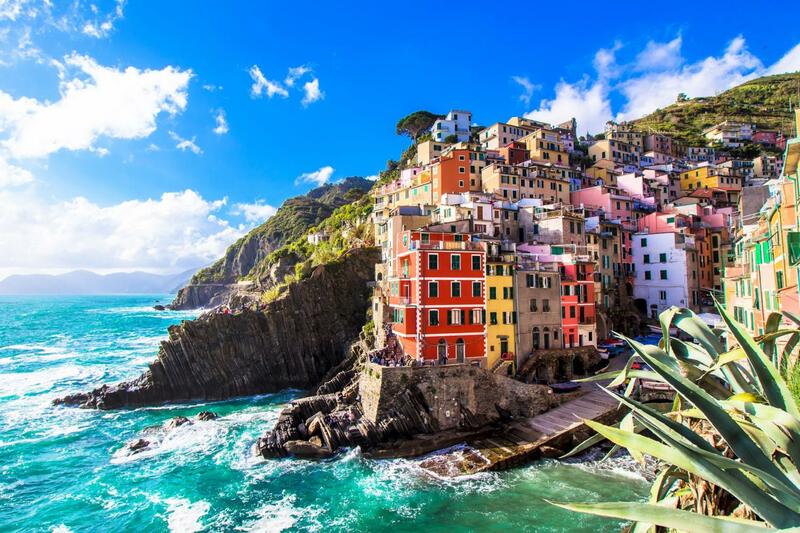 From the car park at Manarola, you will be escorted directly to your accommodation where you will be staying for two-nights in a Double room with Private facilities & Sea-View on a ROOM-ONLY Basis. After a leisurely breakfast, you will be met in your hotel by our representative for your Private Transfer from the Cinque Terre to Florence’s train station from where you’ll travel in First-class reserved seats on a hi-speed Euro-star train departing Florence at 11.33 am, and arriving in Venice at 13.30 pm (or nearest available time). At 5 pm join our Small Group Grand Canal Boat Tour (Maximum 8-9 people). 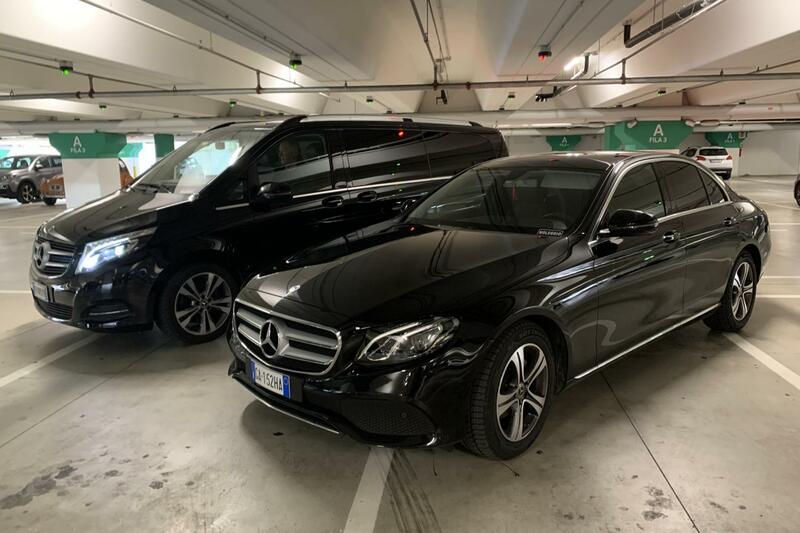 The perfect beginning of the visit to the city of Venice as you cruise down the grand canal and some of the small canals in the hidden Venice with one of our licensed expert guides. 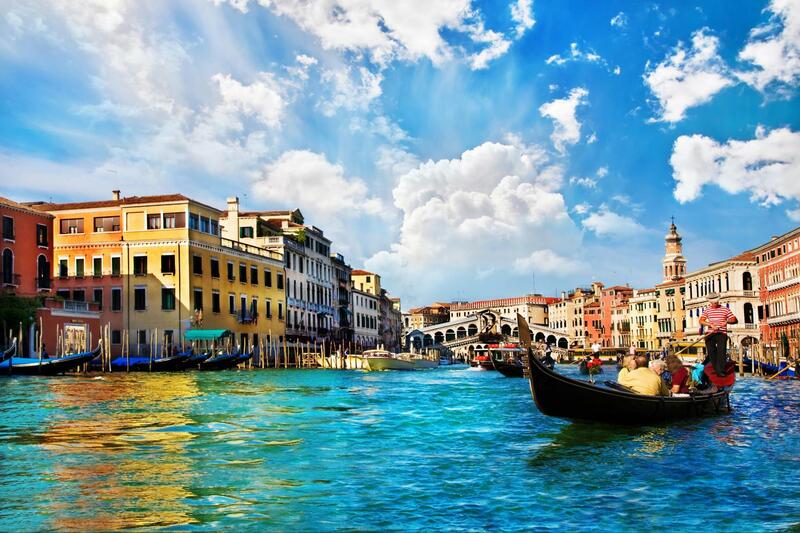 AT AN EXTRA COST THE ITINERARY CAN BE EXTENDED TO INCLUDE VERONA AND LAKE GARDA.